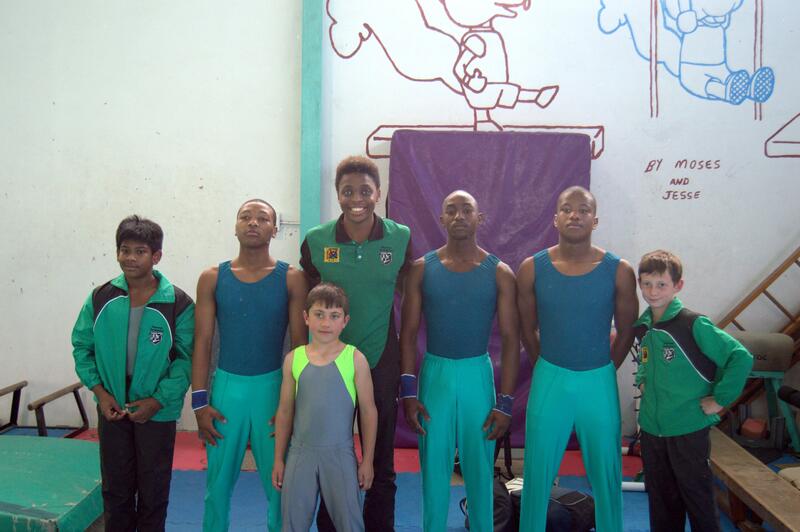 Well done to our few competitors from Pinetown who competed this past weekend. Keep your heads up and train harder, as you head into another competition this coming weekend at the Pietermaritzburg Academy.  All the best Wild Dogs. Click link below for results.